Are you an owner/operator seeking an opportunity to work with an expanding intermodal transportation company that is truly committed to driver satisfaction? 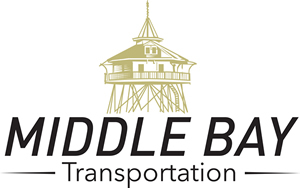 Call 251-287-8150 or email to inquire about opportunities with Middle Bay Transportation. We let you set the expectations and we meet them. We offer same-day recruiting with an answer guaranteed within 24 hours and dispatched within 72 hours.